Face ID is a great addition to iPhone and iPad, and it still feels like magic every time it works. But, just like Touch ID before it, you may need to prevent apps from using it. Here’s how to do that. 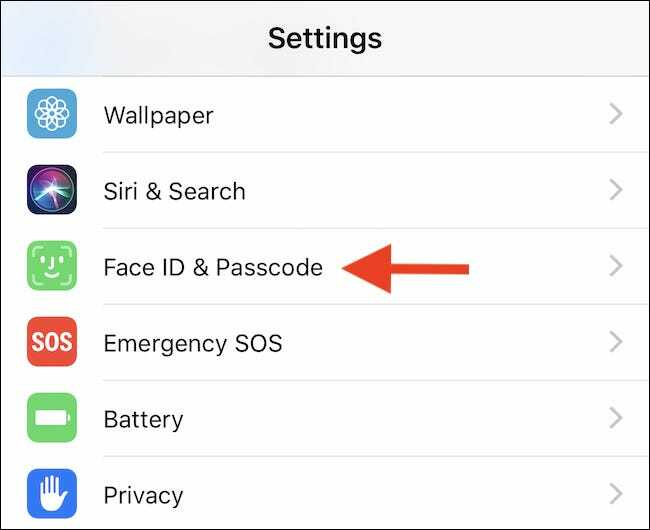 If you’ve permitted a third-party app to use Face ID as its authentication mechanism, that can be great for making it easier and quicker to sign into anything from your banking app to your shopping list. However, there may be times when you want to revoke that permission. 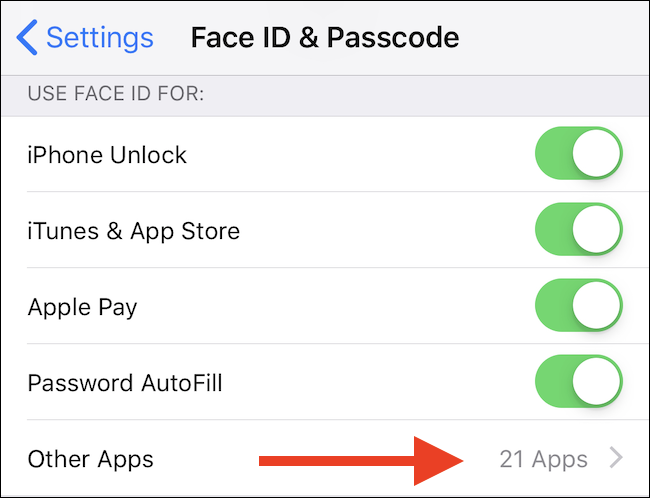 Whatever the reason for your decision, preventing an app from using Face ID requires just a few taps. 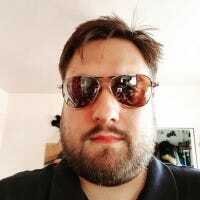 Here, you will see a list of every app that has requested access to Face ID, as well as its current state. 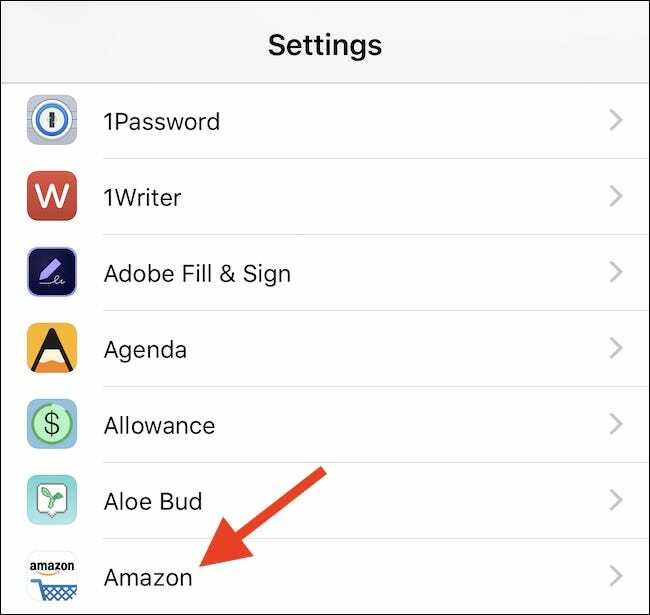 The toggle to the right of the app’s name denotes whether the app currently has Face ID access or not. Toggle any app for which you wish to revoke access. 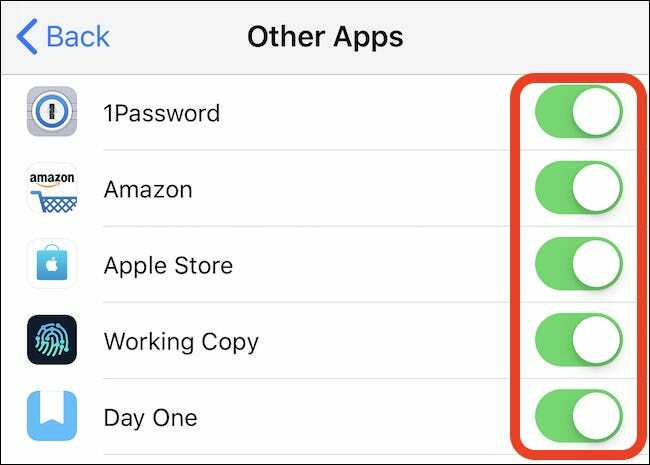 Another method to achieve the same outcome is to open the Settings app again, scroll down until you find the name of the app for which you want to revoke Face ID, and then tap on it. You’ll find all of that app’s permissions here. 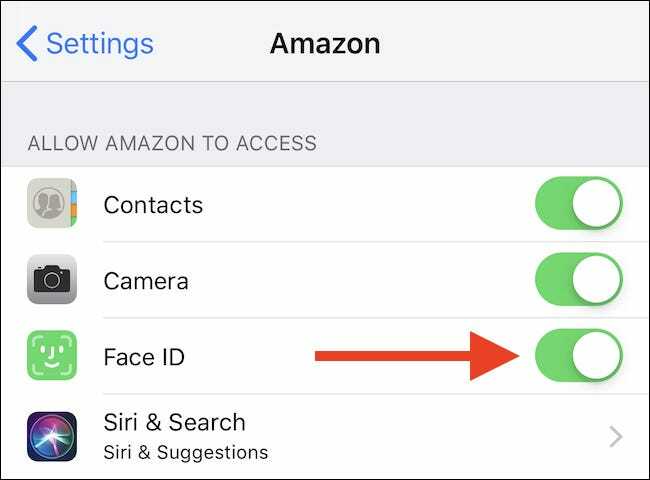 To remove Face ID access, toggle the switch to the “off” position.